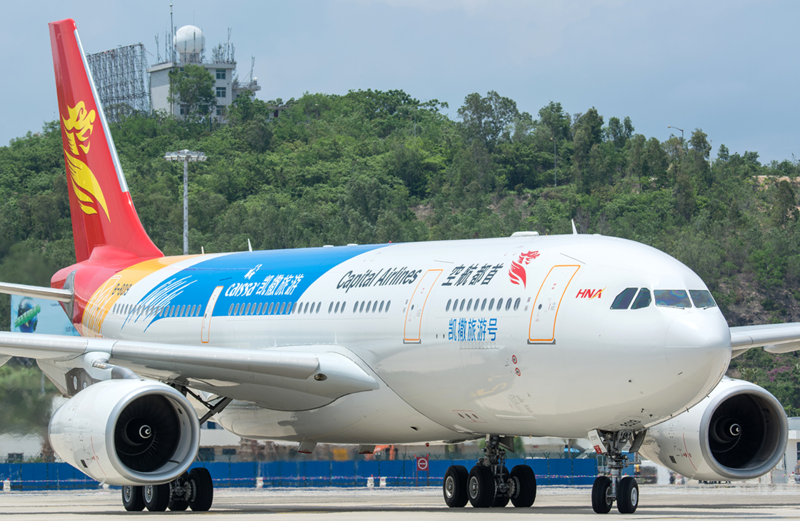 Beijing Capital is a Chinese low-cost carrier based in Beijing Capital International Airport. It’s all Airbus fleet consists of over 80 A320s and A330s, flying to over 65 destinations. 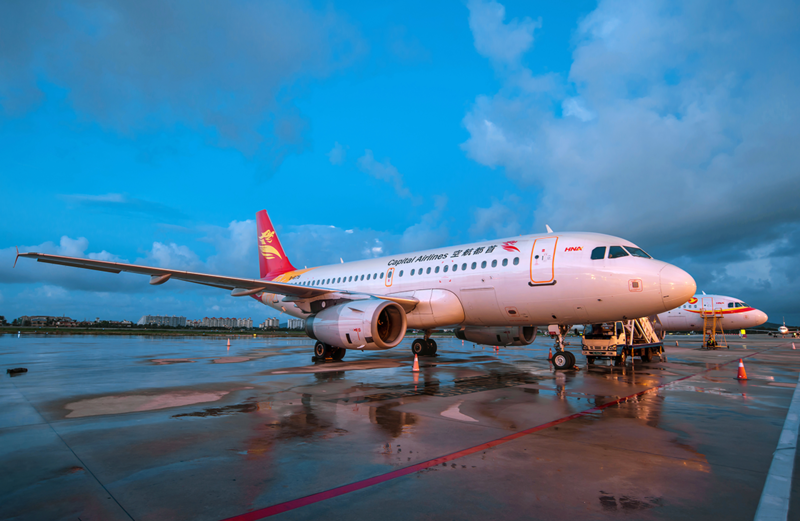 The airline is a subsidiary of Hainan Airlines, and was previously known as Deer Jet Airlines. 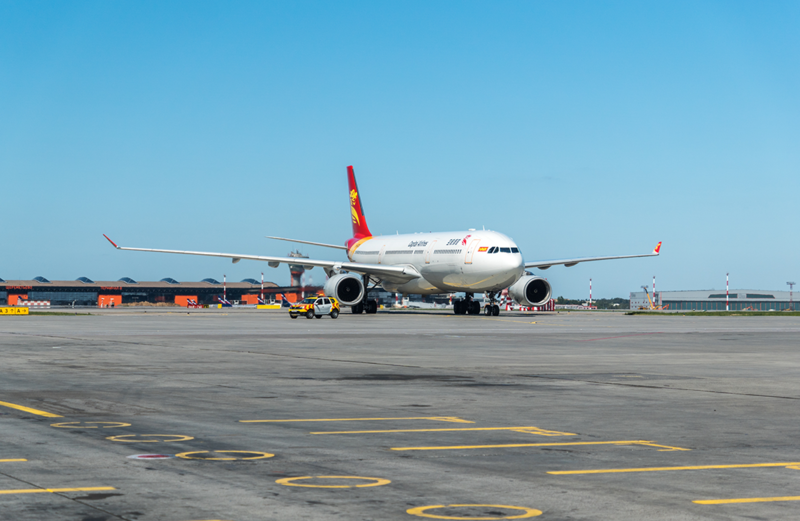 We have close to 100 expat pilots on contract with Beijing Capital Airlines. Beijing is the capital of China and the third most populous city in the world. It is a financial, technological and cultural centre of not only China, but the world. More Fortune 500 companies make their home in Beijing than other city. Founded over three thousand years ago, Beijing is one of the oldest cities in the world and boasts both modern and old-style architecture. The city features hot, humid summers and cold dry winters. Beijing is home to a multitude of parks, temples, gardens, museums and theatres, and had a bustling nightlife. Residents and visitors alike are never short of things to do in this megacity.